Published on 9 October 2012. 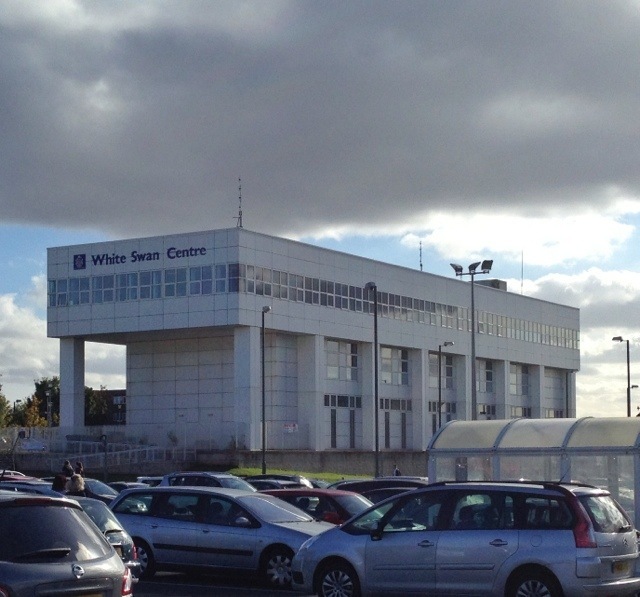 After telling you about one interesting Killingworth building earlier, here’s another: the White Swan Centre. This building too originally dates back to Killingworth Township’s day. It was originally a mammoth 1960s office building, but – like most of the Township buildings – was disused by the 1990s. By the late 1990s, plans were afoot to reduce it in height, give it a makeover, and move into this building all of the services – like the GP surgery and library – that were previously housed in the Township’s high-level shopping precinct. 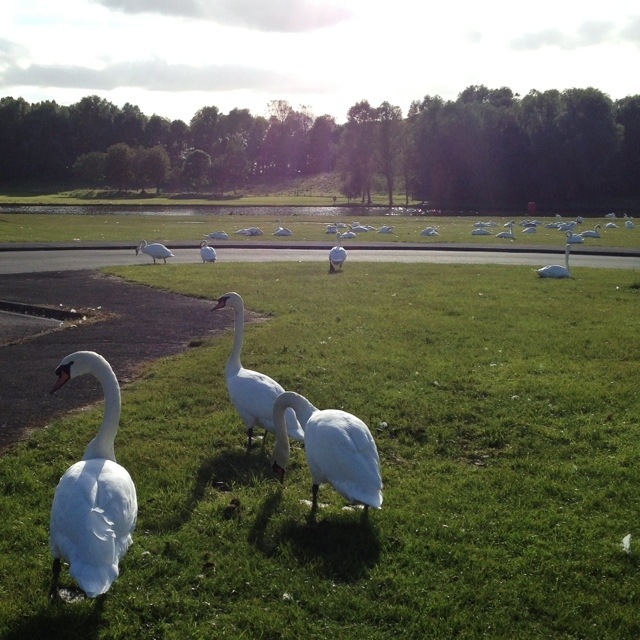 This 1,842nd post was filed under: Photo-a-day 2012, Killingworth, Newcastle-upon-Tyne.